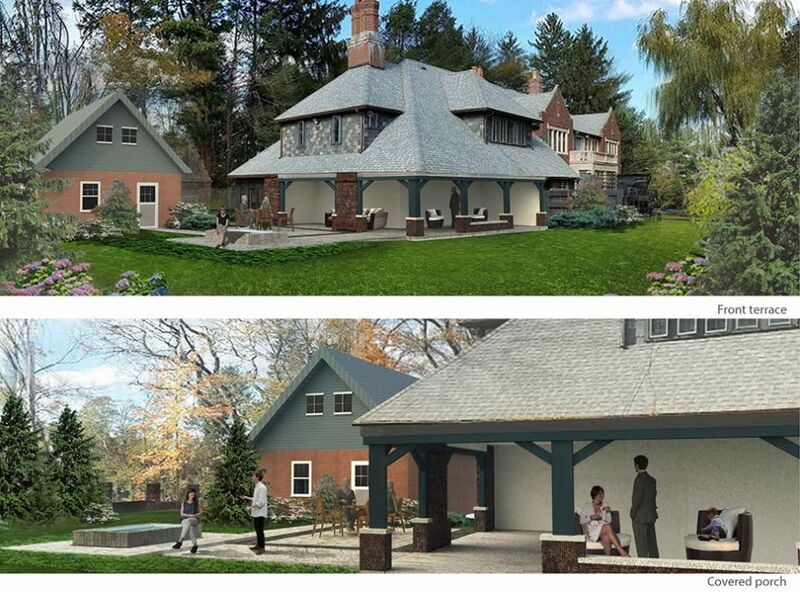 Project in association with Abrams Properties, LLC, Developer and Concise Design Group, Architect. 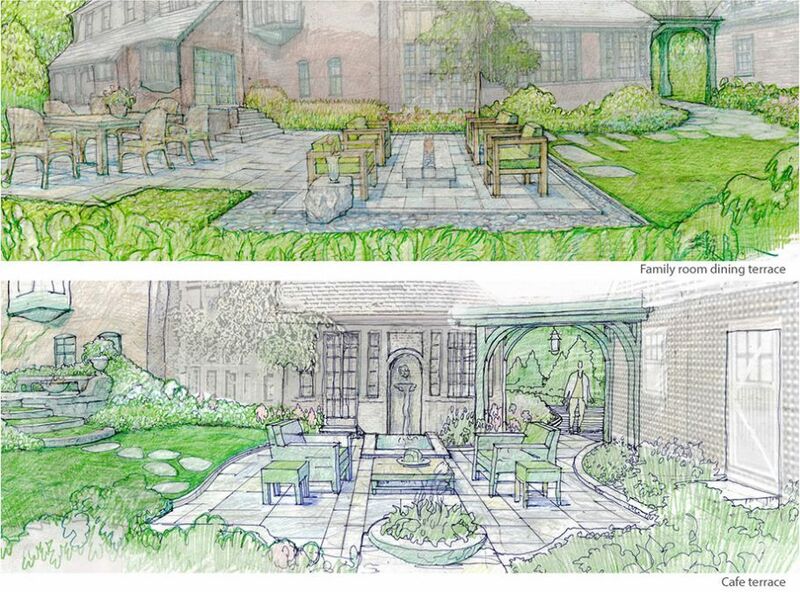 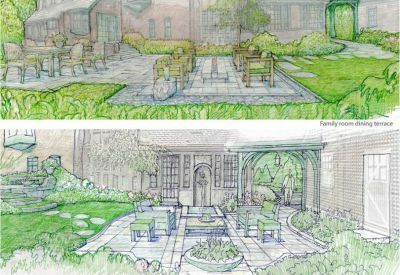 Challenge: To restore the historic property and create multiple entertainment spaces with inviting gardens and seating areas. 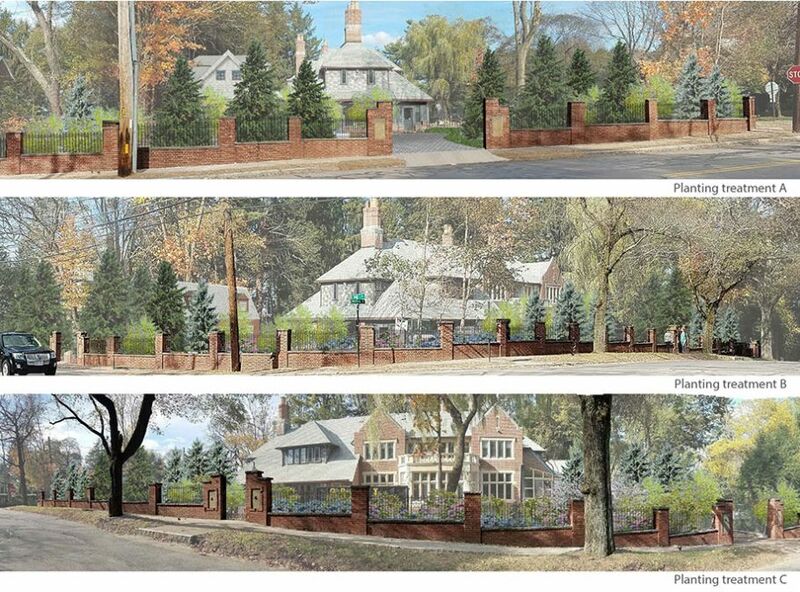 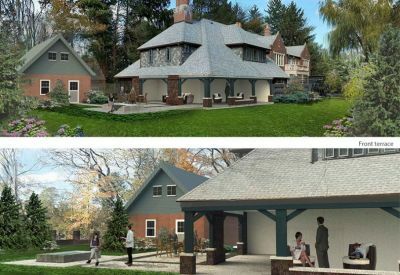 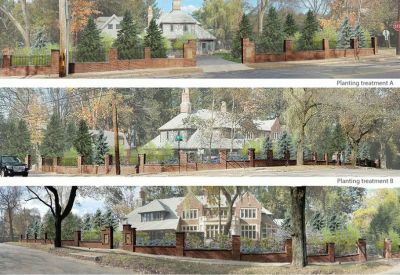 Results: Symbio Design project team is working with Abrams Properties and Concise Design Group to restore this historic property, located in the Chestnut Hill Village neighborhood of Newton, Massachusetts. 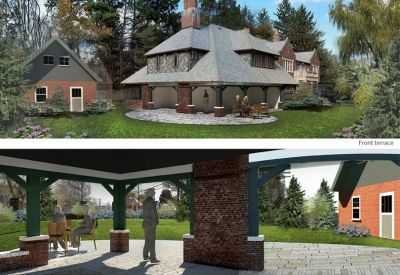 Working closely with the developer and their architect our task is to create a series of outdoor gathering spaces that celebrate this stunning Tudor residence. 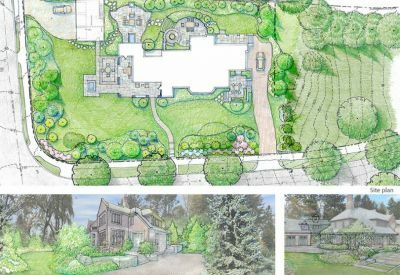 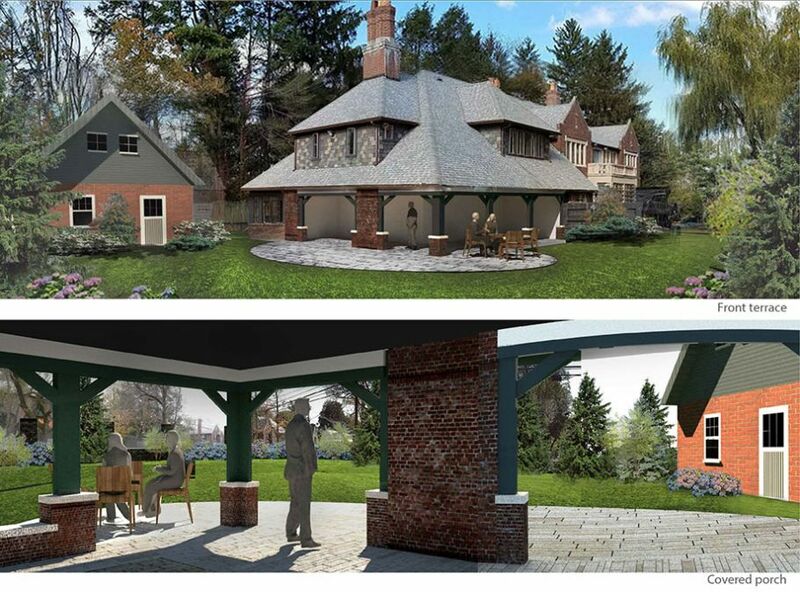 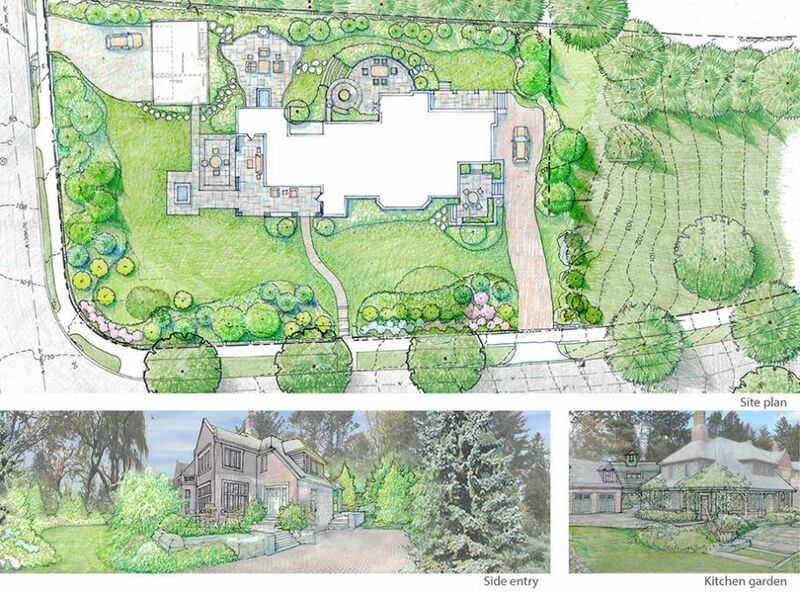 Additionally, we are assisting with the layout of a new carriage house and entrance driveway.